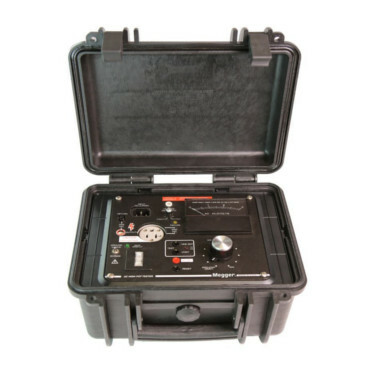 The AC and AC/DC High-Pot Testers are designed for safety and ease of operation, and readily adapt to development, maintenance and production testing. Three models are available: two ac and one ac/dc. These instruments test the dielectric strength of electrical insulation and the ground circuit continuity of three-wire appliances and other devices. They feature front-panel adjustable leakage current trip, one-second or continuous testing, and automatic failure shutdown.